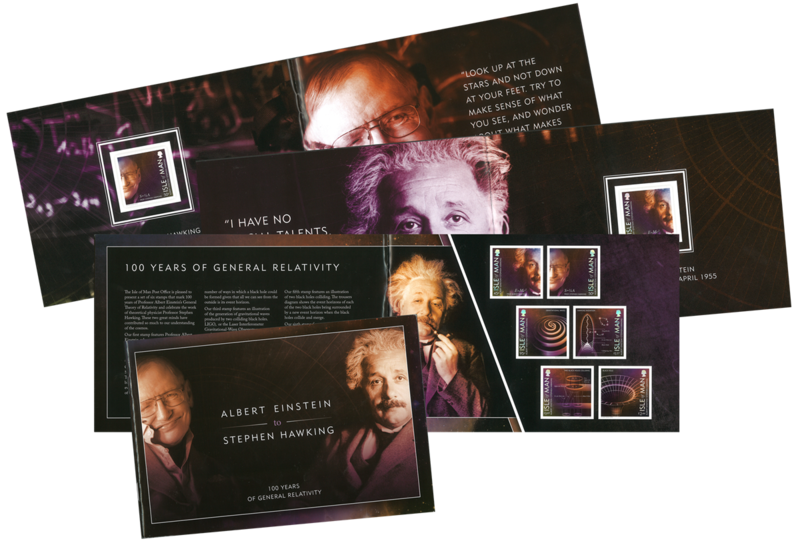 This exquisite full colour 24 page booklet contains two sets of the stunning 100 Years of Relativity Stamps. 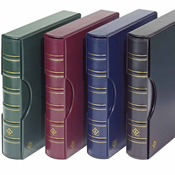 This booklet features additional issue text written by Prof. Stephen Hawking, Prof. Malcolm Perry and Sasha Hajnal-Corab, giving more insight in to the themes of the stamps. The stamps featured within this elegant collectable are self-adhesive and measure 36mm x 36mm which is smaller than the 40mm x 40mm gummed stamps elsewhere in the collection.